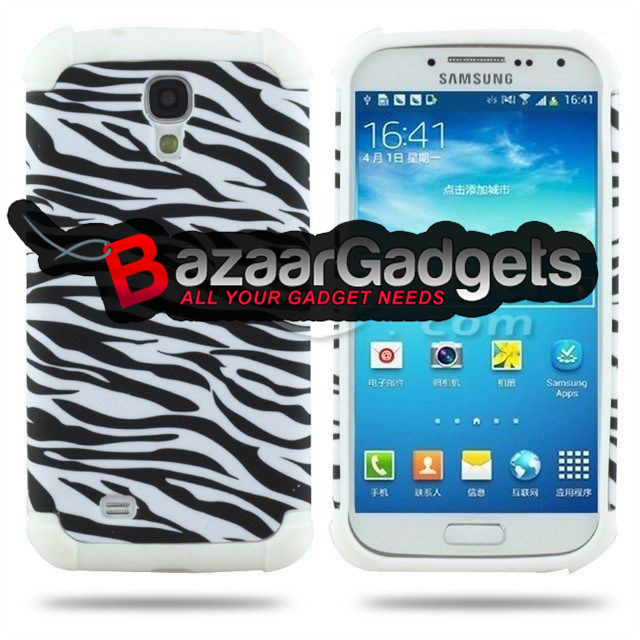 The perfect combination of silicone case with PC shell give your phone a good-looking. 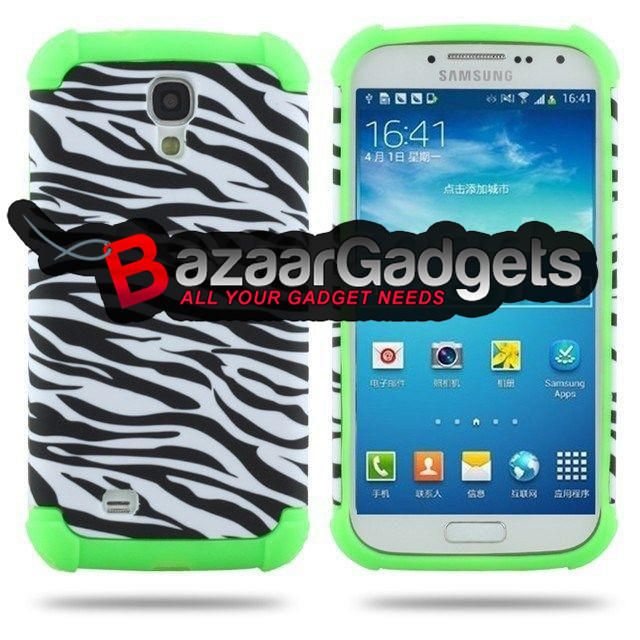 There are a variety of colors so that you will find your favorite. 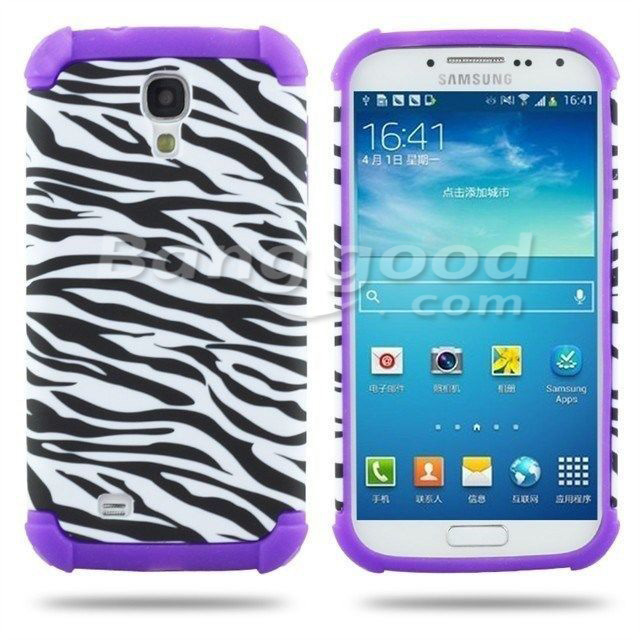 Zebra-stripe Pattern dual layers design allows you to be more more unique. 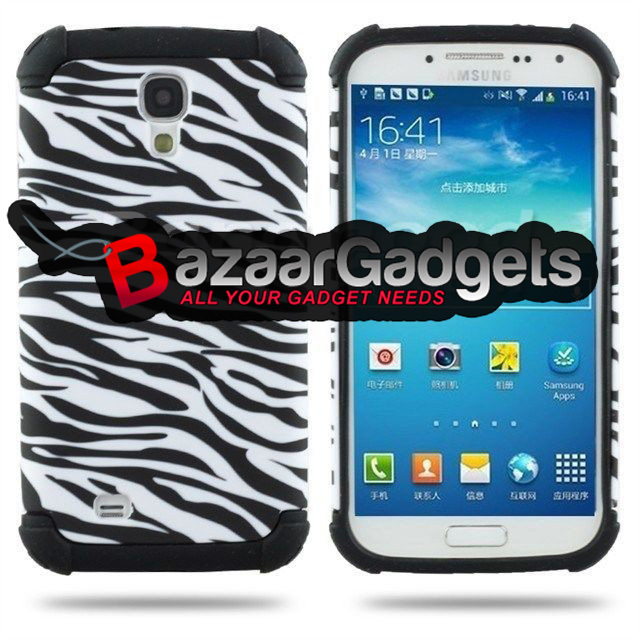 Provides protection from scratches, bumps, dust and other accidental damage. 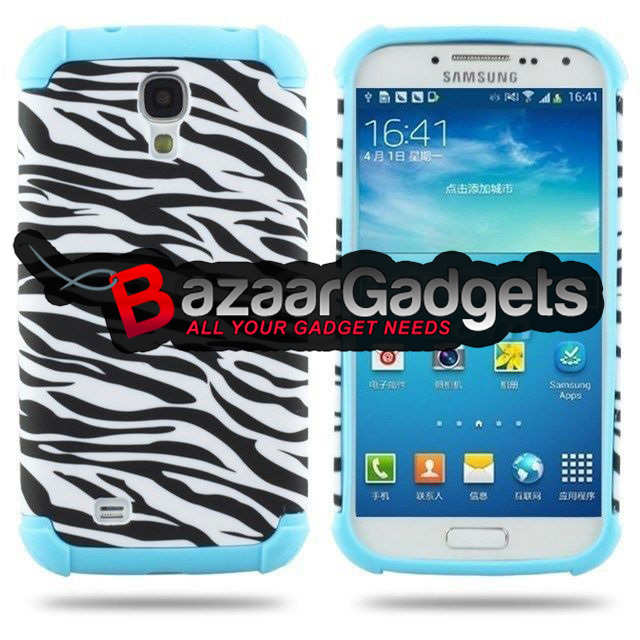 Description: Compatible Brand: Samsung Galaxy Note 4 N9100Material: TPU+PC ..
Specification: Brand name: MOSKII Compatible with: Samsung GALAXY Note Edge N9150 Mat.. 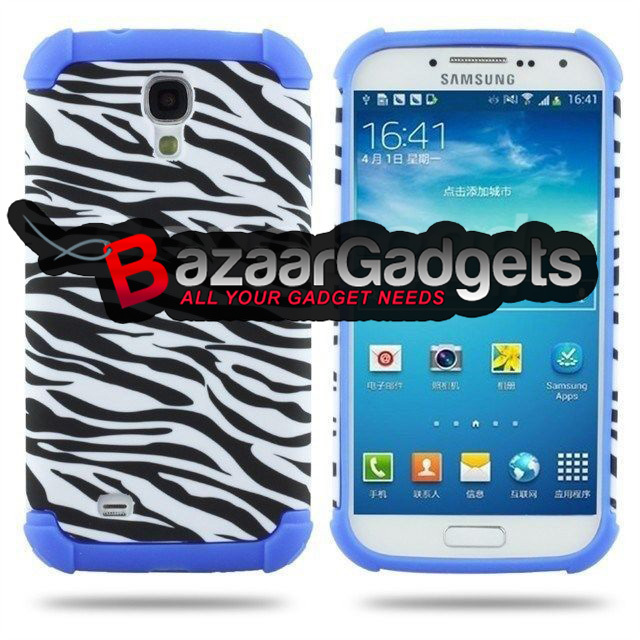 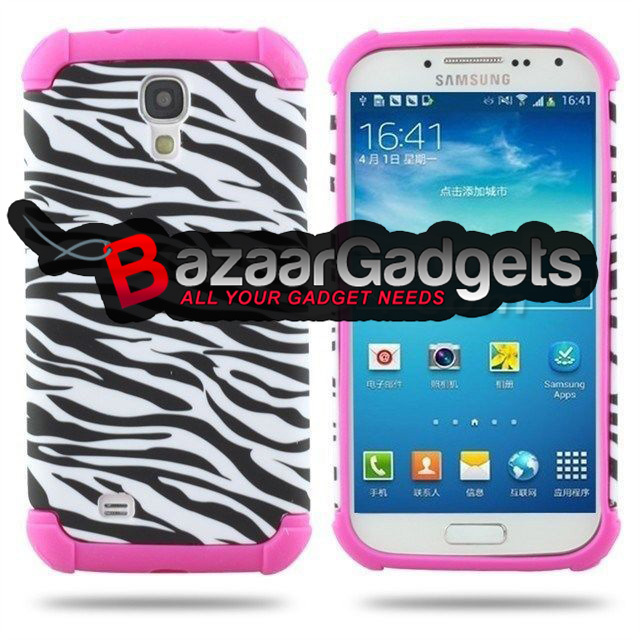 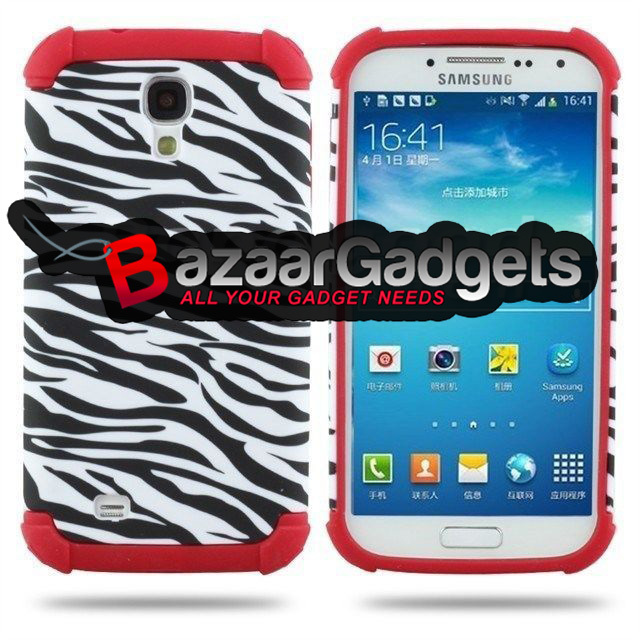 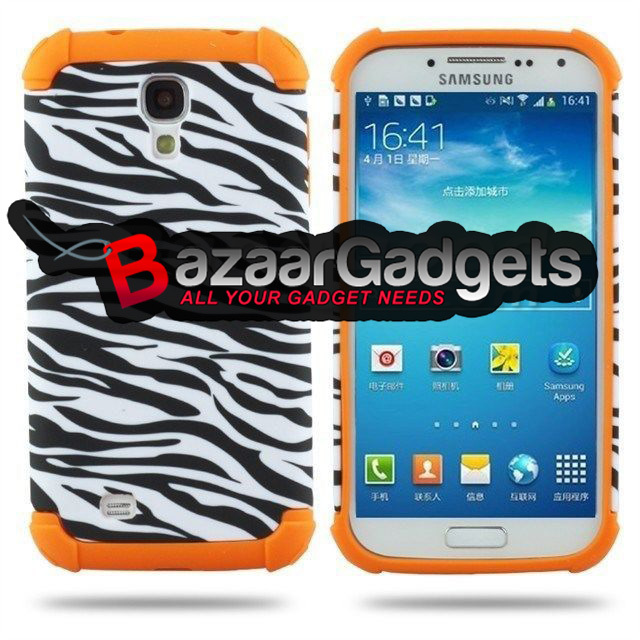 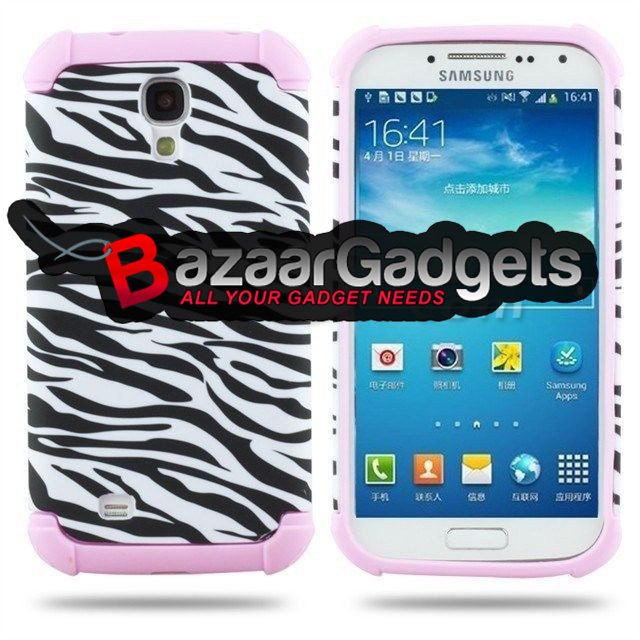 Description: Material:Plastic Product Category: protective case Compatible Model:For S..